The first one involves finding or creating a smooth system that allows you to find outreach opportunities effectively. 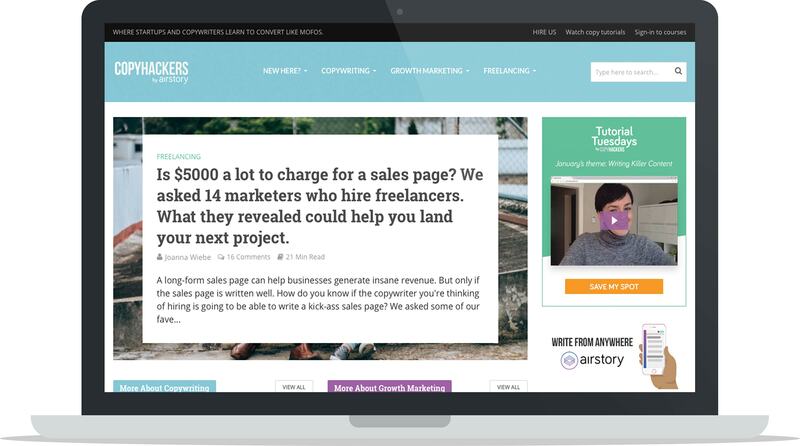 The second element is arguably harder – it involves making sure you build solid relationships with the site owners and influencers you’re reaching out to. If it’s not harder – it certainly requires more time and more thought. For me, the best way to do this relationship building is by email. Certainly, there’s social media work you can do to give this relationship solid foundations – but when it comes to popping the big questions, email has always been my weapon of choice. If you’d like to see the process we use to maximise the numbers of influencers we can work with you can see it here, but also, I’m going to run you through the principles that have developed my outreach emails into what I believe are some of the most effective in the influencer outreach game. You’re unlikely to be reading this if you’re in the habit of just churning out canned emails to influencers and hoping for the best – but I like to cover this base just in case the temptation ever creeps back in for you. Delete the canned emails, no matter how effective you think they are. 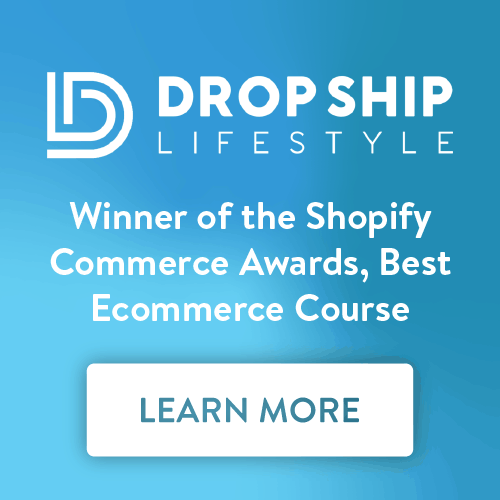 You’re going to have better results writing each one from scratch and while it might feel like a time consuming process at first, you’ll have it down to a fine art in no time. 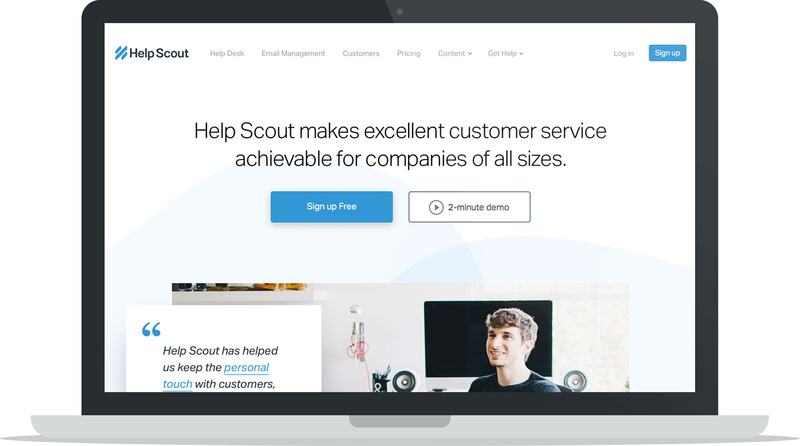 Note: HelpScout is a great customer service software you can use to help you manage your influencer outreach campaigns. In this world of connection and information there’s a quickly reducing need for the “Dear Sir/Madam/Webmaster” style of generic approaches. Even if the influencer you’re looking to be in touch with presents themselves as a brand rather than an individual, I can assure you, you’ll find out who that person on the first page of a half decent Google search. When you know who you’re targeting, try to learn a little more about them. Dip into Facebook, LinkedIn, Twitter, Instagram, Google+ and the other usual suspects. Build a picture of who they are, what they stand for and how they like to interact. 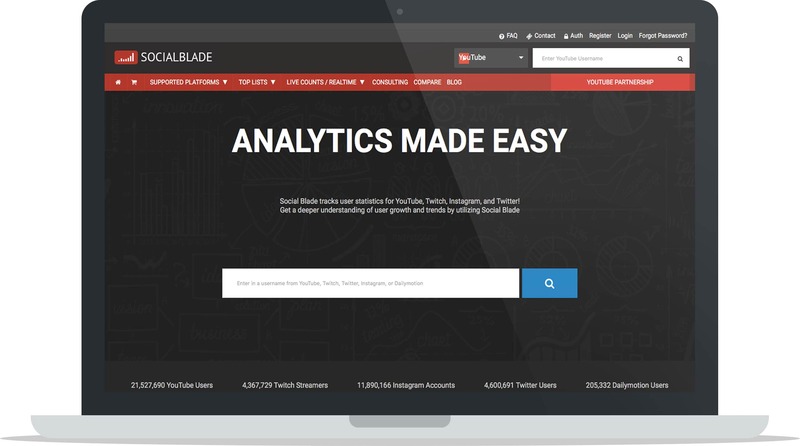 You could even check out a tool like SocialBlade to get a more in-depth sense of their online activity and growth. I know, you thought this was about writing a great outreach email but we’re on Tip #3 and you haven’t even hit the compose button? Patience! Without establishing yourself as a familiar face you’re reducing your chances of getting out of the starting blocks with your chosen influencer. It’s worth noting here that you’re unlikely to become a familiar face if you’re trying to stand out on a celebrity’s Instagram feed – so choose your targets realistically based on the size of your company and brand. Follow, like, comment, respond to email marketing – do whatever you need to do to not be a completely unknown name when you hit their inbox. Note: Need to find more influencers to reach out to? 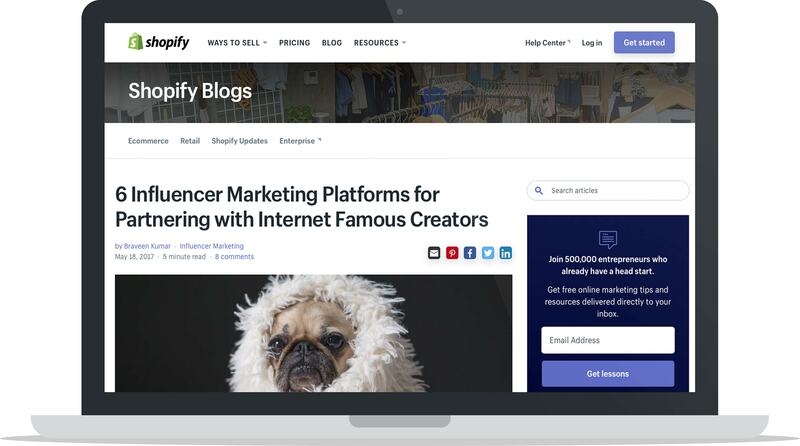 Check out this roundup of the Top 6 Influencer Marketing Platforms to Find Creators. Don’t worry – we’re almost at the point you can start your typing – but first, get into the right role. It’s time to switch off the feeling that you need to approach everyone like they’re being fed into your outreach machine. If you’re running a scale outreach operation, it can be easy to think of this as a numbers game – but the second you need to interact, it needs to be a person game. Love everyone you’re talking to like your entire outreach campaign depends on it. Put your email together in a thoughtful manner, use the appropriate language and tone – engaging with this influencer needs to mean more than just being a path to obtaining your goal. 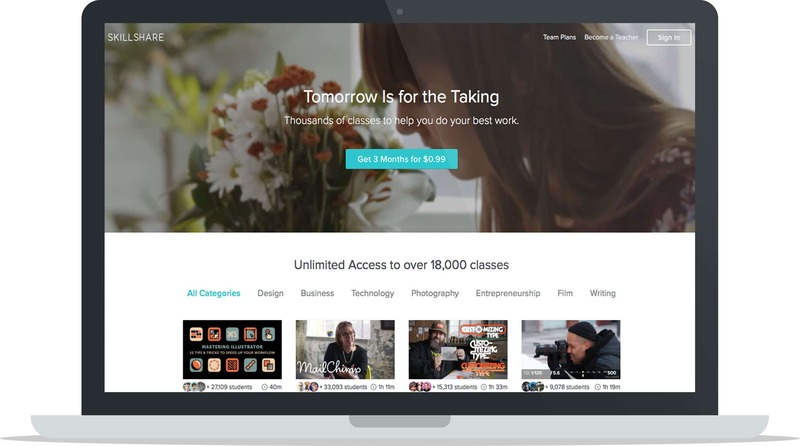 Note: Skillshare has some great videos from industry professionals that can help you build relationships and valuable foster partnerships with the influencers you reach out to. Quirky subject lines have been done and done and, if you’re an influencer, you can be sure to see dozens, if not hundreds, every day. You become blind to the quirkiness that some marketing professionals think makes them stand out. Be honest – if you could distil your email subject down into 6-12 words what would it say? “Further to our exchange on Facebook – I think you might like this” – Obviously only if that exchange has taken place. “Please could I show you a great product?” – Simple, polite and to the point. Hopefully you get the point I’m trying to make. You’re not going to get far with **Amazing opportunity – READ NOW!!!! ** – it’s a bit insulting really. 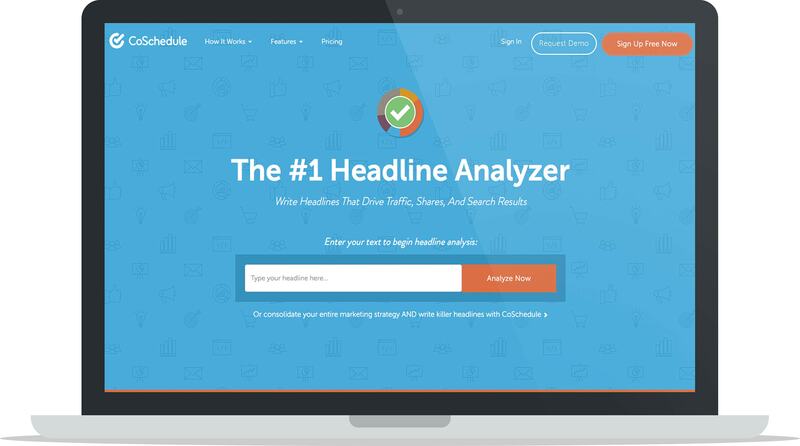 If you need some help coming up with good subject lines for your emails, try the CoSchedule Headline Analyzer. A subject line has a very similar purpose to a blog post headline, so this tool may be able to give you valuable feedback. There’s a delicate balance to be struck in the body of your email: You’re going to need to come across as someone who knows what they’re talking about, but realize that doesn’t mean uploading PDFs of your college certificates and talking through your last 10 years of work experience. This is where a good old fashioned name drop comes in handy. Have you worked with a some big influencers before? Big sites? 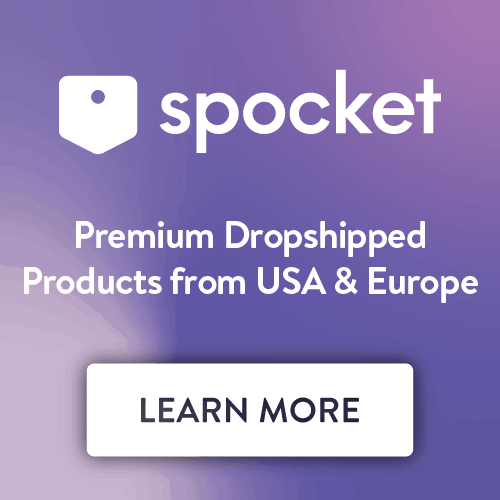 There’s no harm in dropping a couple in there – the backing of another high profile site (assuming it checks out) is a little like an employment reference. The influencer has got to the position they’re in by valuing their time – which means they don’t have time to read thousands of words. 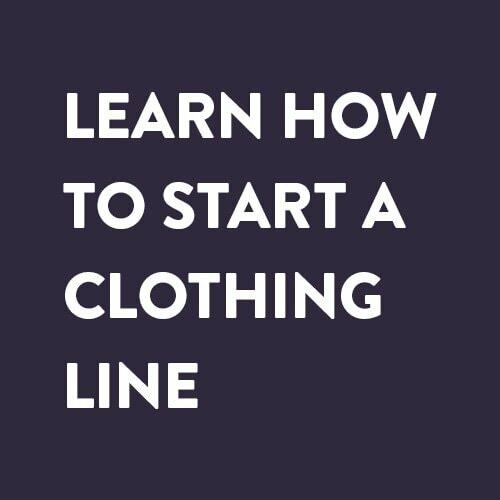 If you can, put a limit on pitching your product or idea in 100 words or less. Unless they’re seriously interested, people don’t tend to read big chunks of text word for word – there’s a strong possibility you’re skim reading this now. The influencers you’re reaching out to are looking for a few key words that trigger their interest – if they like what they see, you can go into more depth later when they’re invested in you and your idea. Note:Keep your writing concise, on topic and engaging with helpful tips and information from CopyHackers. You’ve honed your social media skills to understand a bit about this person now – so use the knowledge to your advantage again as you decide when to get in touch with them. Are they posting beach shots on Instagram? Not a good time. They run a business, so Friday afternoon and Monday mornings are likely to be a no-go, too. Observe their habits for a few days and see when they’re interacting and replying – then hit send accordingly. People have a tendency to sign emails off with something like “I look forward to hearing from you” – or similar. Maybe you do look forward to hearing from them, but unless you’re in a position of authority over the person there’s no obligation for that person to reply, so that kind of sign off might look a bit passive aggressive. Instead, do the opposite – let the person know that you totally understand if they’re busy or not interested. This is all about empathy – putting yourself in the other person’s shoes. Interestingly, people are more likely to reply to someone they think understands them and their situation – so this kind of acknowledgement is actually more likely to get you the reply you’re looking for. Now, you could follow this plan to the letter and still not get a reply – for a million reasons. Perhaps the person is distracted, they delete your message without realizing, the fire alarm goes off, perhaps they’re in a bad mood… Who knows! You won’t get a reply to every email – but you will increase your reply rate if you’re willing to follow up in a methodical and appropriate manner. When you hit send on your email you should realize that this is just the beginning of the process. You might need to follow up once, twice, three or more times before you get to talk to the right person – and if you’ve set your heights high, you might never actually communicate directly with the person you hope to. 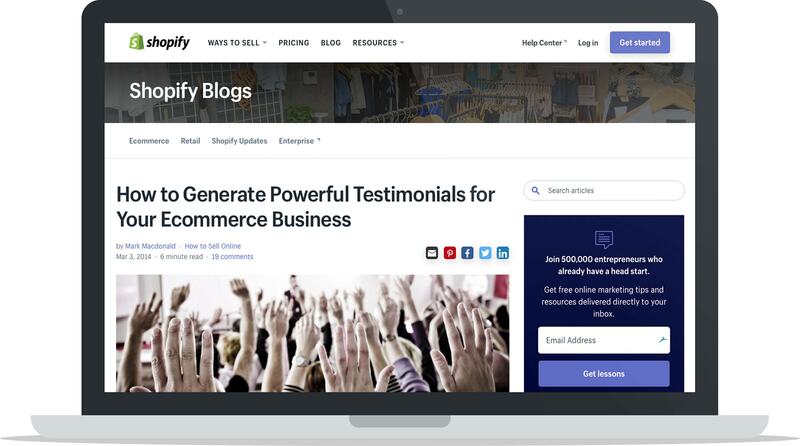 Handle your influencer outreach like a sales prospect: Plan your next steps, be diverse with what you send and don’t be afraid to follow up through different channels if it looks like they’re more responsive on social media or the telephone. You might get lots of ‘”no” answers, but when a yes comes from an influencer that you weren’t expecting, the thought, perseverance and hard work that you’ve put into the process and the relationship building will all be forgotten! 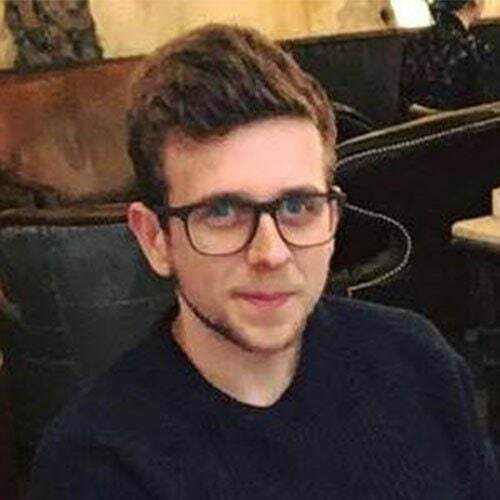 Tom Buckland is the founder and director of Ghost Marketing – a UK link building agency with an exceptional track record of providing high quality backlinks to bolster the SEO efforts of their partner companies. For more information on Ghost Marketing and what they do, check out ghostmarketing.co.uk.